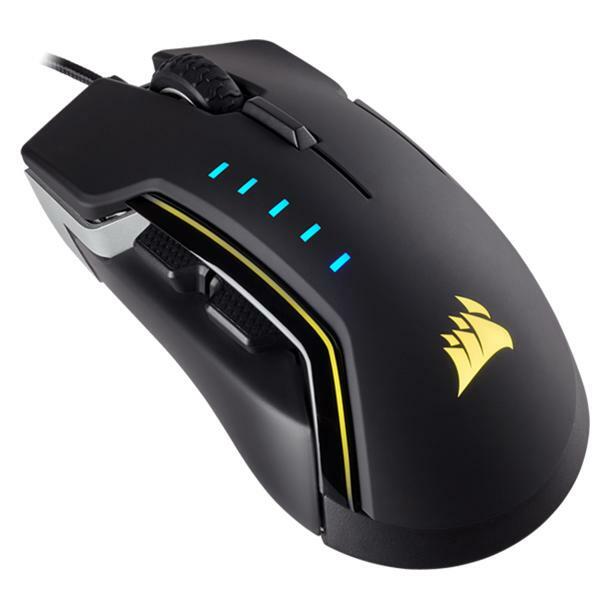 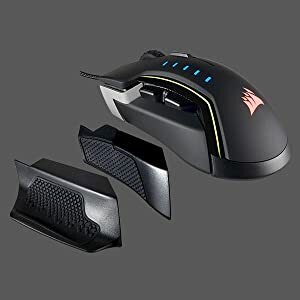 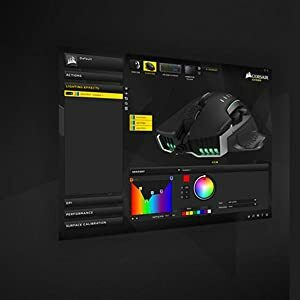 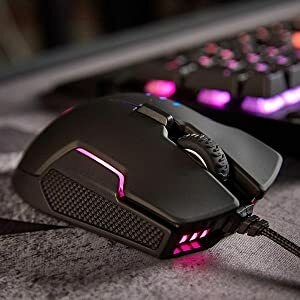 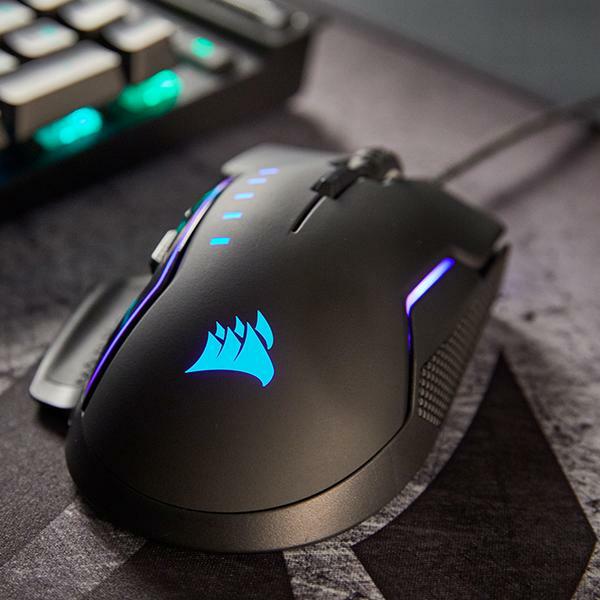 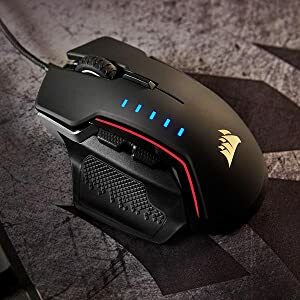 Corsair Glaive RGB is the ultimate gaming mouse in performance and comfort. The contoured shape is designed forextended play. 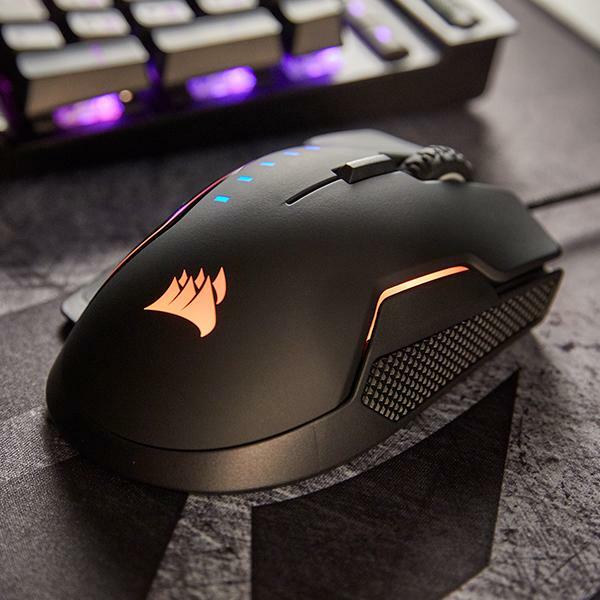 A custom high-accuracy 16000 DPI optical gaming sensor ensures maximum performance. Choose between 3 styles of interchangeable thumb grips for a tailored fit. Onboard profile storage saves lighting effects, macros and DPI settings for universal access to your settings on any PC. 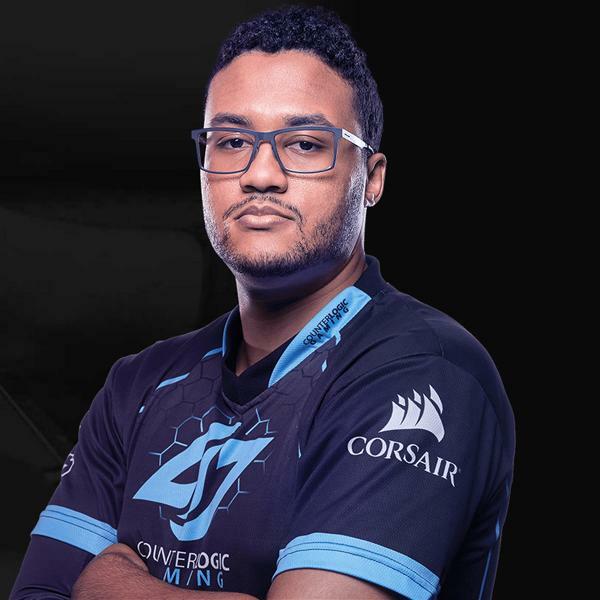 Counter Logic Gaming - Support.